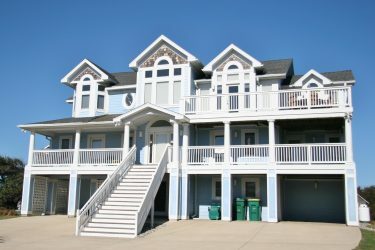 Paramount Destinations boasts an exceptional selection of vacation rentals along the Outer Banks. 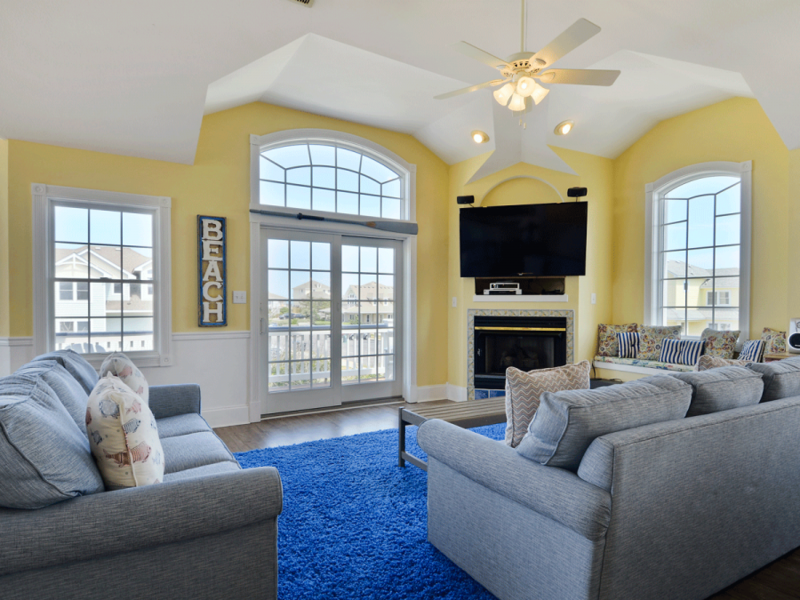 Our OBX vacation homes set the scene for unforgettable family vacations and beach getaways. 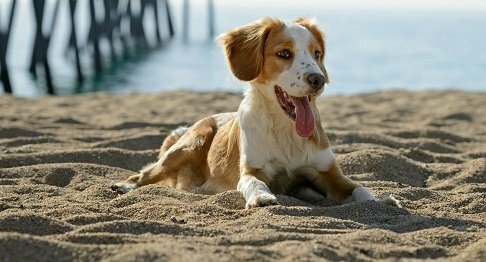 Maybe you’re looking for a pet-friendly vacation rental so your furry family members can tag along on the fun. 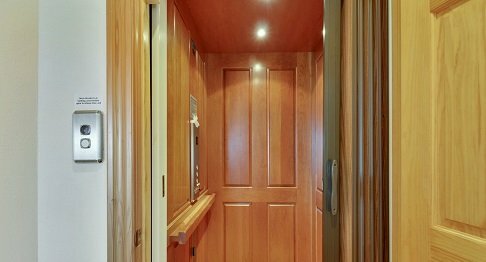 Perhaps you’re vacationing with your entire family and are hoping to book a large vacation home with an elevator! 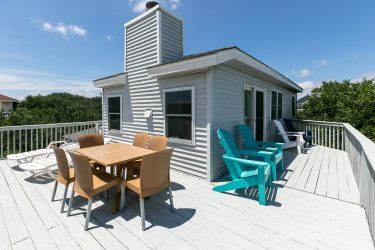 No matter what type of space or amenities you need, you’ll find your ideal home away from home in one of our beautiful OBX vacation rentals! 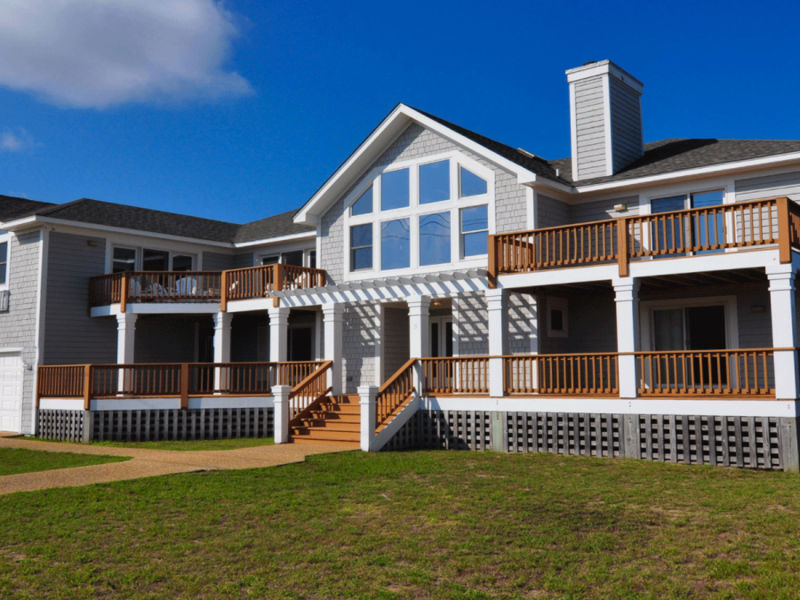 One of the many perks of staying in a Paramount Destinations Outer Banks vacation rental is our seamless home entry! Don’t worry about arriving after hours. We always contact you in advance with access codes so you can unlock your home without even checking in at our office! 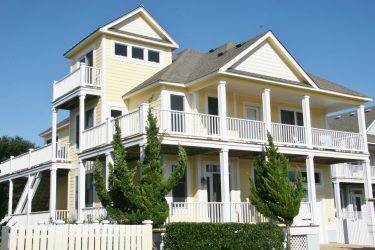 With your comfort in mind, we welcome you to explore our premium selection of OBX vacation homes! Recent Comment: "We loved our stay with Paramount and would definitely use them the next time and would recommend them to friends." 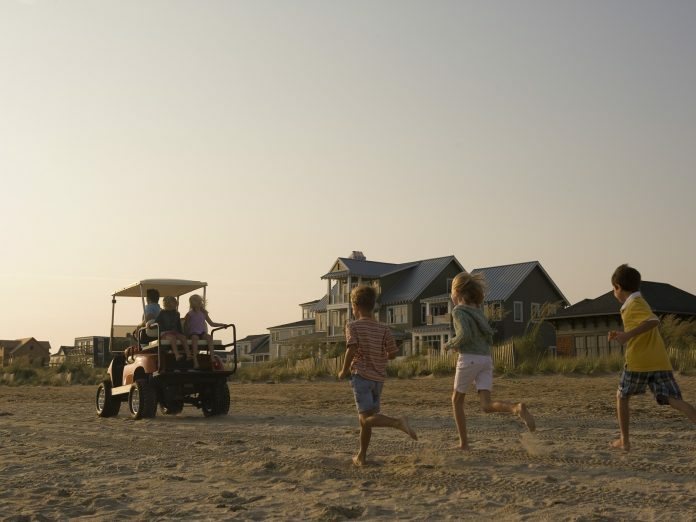 You can find our properties within highly acclaimed communities such as Pine Island, the Currituck Club resort, Ocean Sands, Crown Point, and Buck Island. 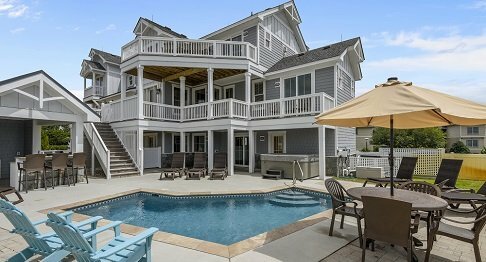 These Outer Banks vacation rentals in Corolla range from colorful oceanfront properties to houses with breathtaking views of the Currituck Sound. 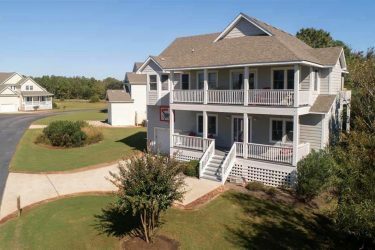 Guests will also enjoy staying in such a convenient location near Corolla, NC, restaurants, wild horse tour companies, Outer Banks shopping, and more! 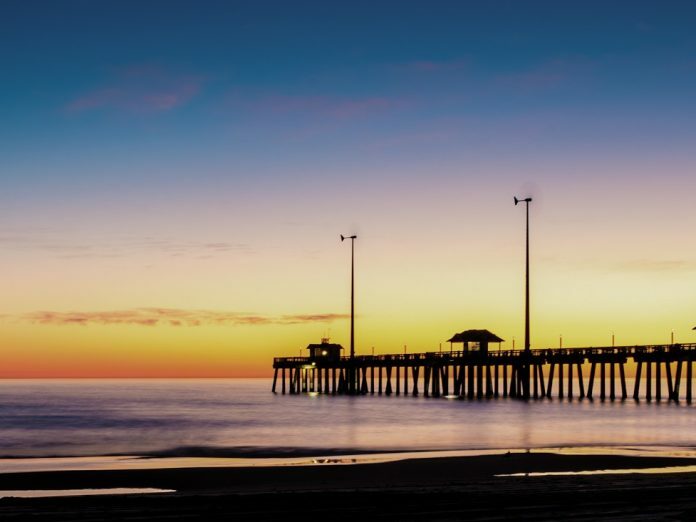 The charming town of Duck, in the Outer Banks, lures vacationers in with the promise of saltwater breezes, niche boutiques, and kid-friendly activities. Visitors love checking out the variety of events that occur, including the nationally recognized Jazz Festival! Spend your days fishing, lounging on the beach, or drinking craft beer at a local brewery! Make new memories with your family collecting seashells, learning a new watersport, or relaxing by the private pool at your Paramount Destinations Duck vacation rental! Southern Shores rests nestled between Duck and Kitty Hawk on the Outer Banks. The town is just one mile wide and four miles long! Stay near major OBX attractions such as the Wright Brothers National Monument and Jockey’s Ridge. 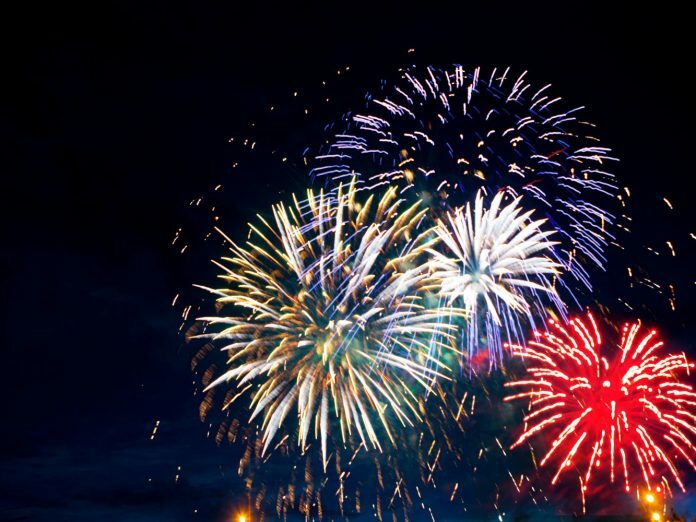 Whether you’re looking for family fun or exciting nightlife opportunities, you’ll be surrounded by so many amazing things to do when you stay in one of our OBX vacation rentals in Southern Shores!